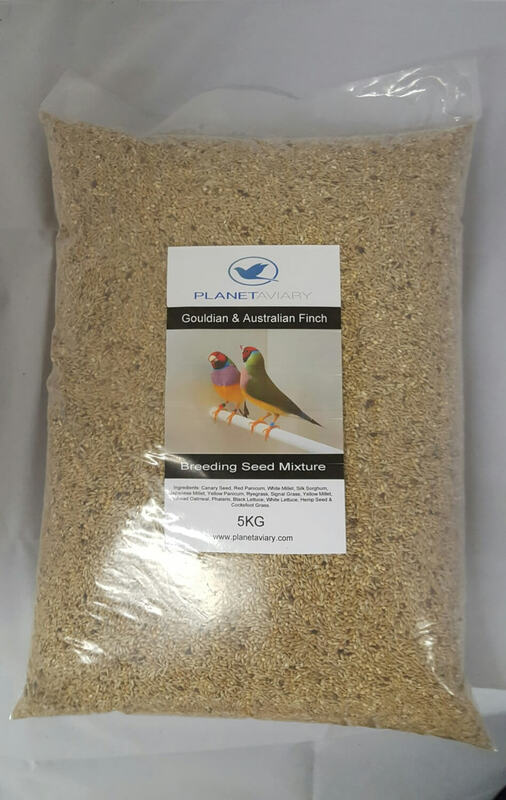 Planet Aviary Gouldian & Australian Finch Breeding Seed Mixture. 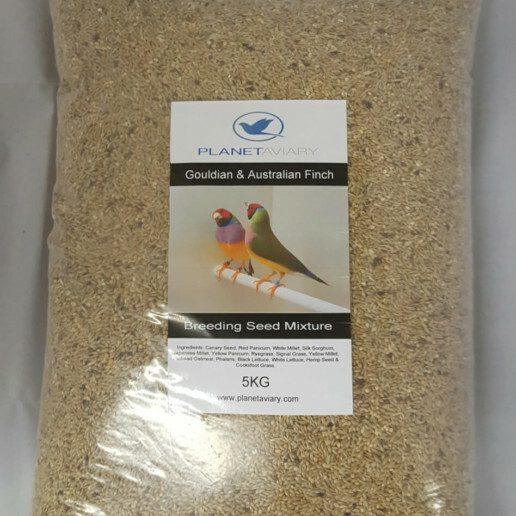 This is a highly specialised seed mixture formulated to mimic the seasonal availability of foods for the Gouldian Finch and other Australian Finches that are native to the Northern-Belt of Australia. 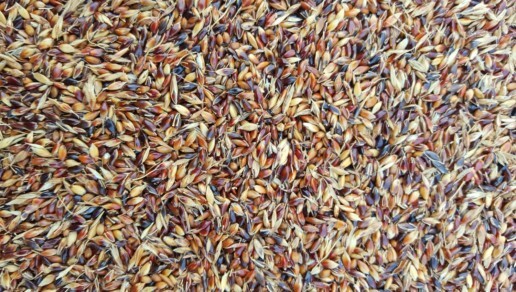 The Breeding Seed Mixture represents the conditions in the wild after the wet season has begun and food has become varied, highly nutritional and abundant. 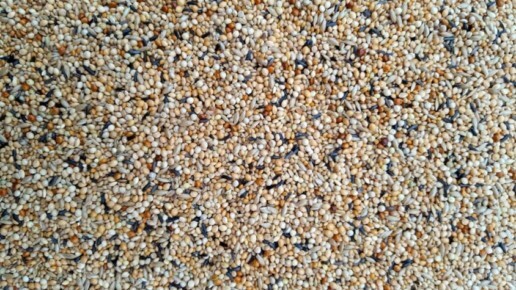 We feed this seed to our Gouldian Finches. 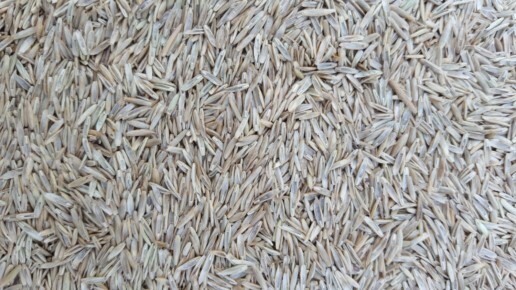 Contains Silk Sorghum, Signal Grass and Phalaris. Now available through Planet Aviary for the first time in Europe. 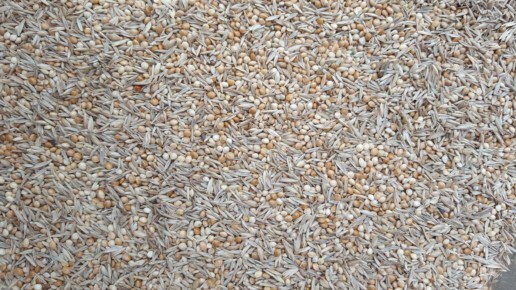 Wild Sorghum grass seed varieties are the main part of the wild Gouldian finches staple diet. 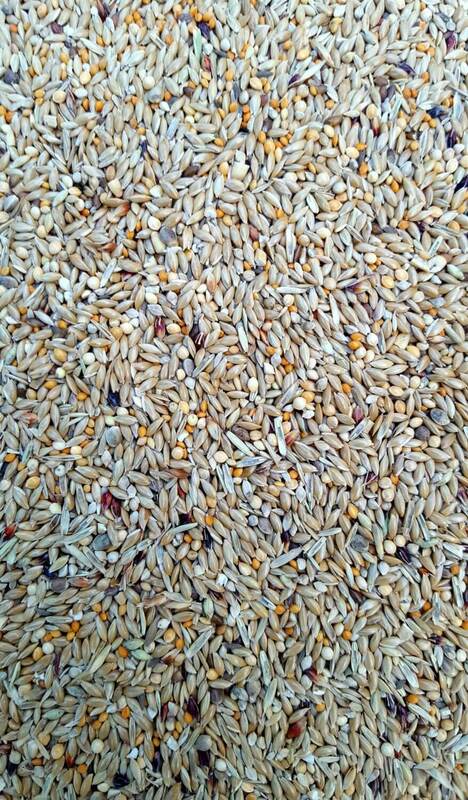 Begin feeding the The Breeding seed Mixture once the Austerity seed diet has ended. 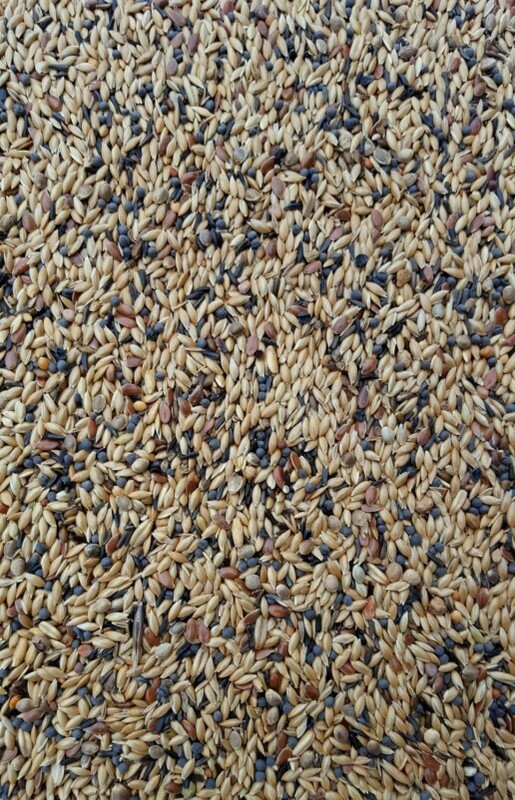 After 6 weeks of being fed The Breeding Seed mixture your birds are ready for pairing and breeding, continue to feed the breeding seed mixture for the rest of the duration of the breeding season (A further four and a half to five months). 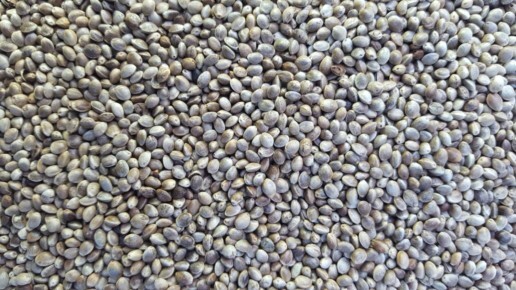 During the the breeding diet it is recommended to offer your birds other supplements and foods daily, including egg-food, oystershell/grit and fresh veg & greens. 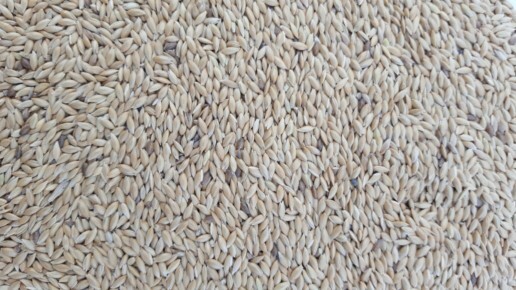 Switch to an Austerity diet for two weeks once your breeding is over, this will help to induce the molt for your birds. 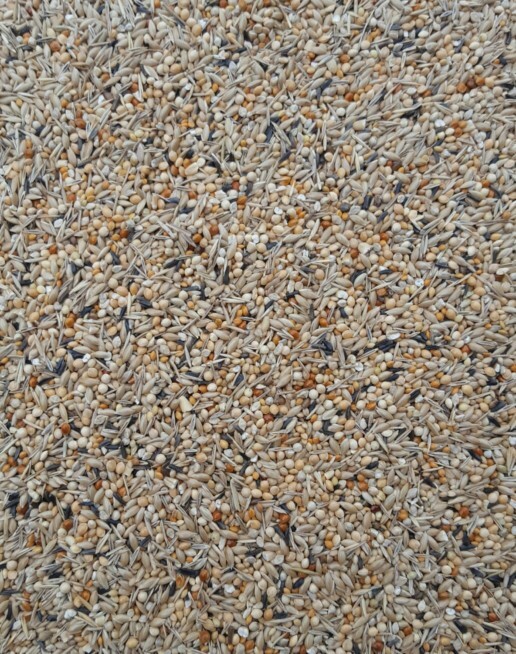 After this 2 week period is complete return the birds back to the full breeding diet for 6 weeks to assist their nutritional requirements from the demands that molting has upon their bodies. 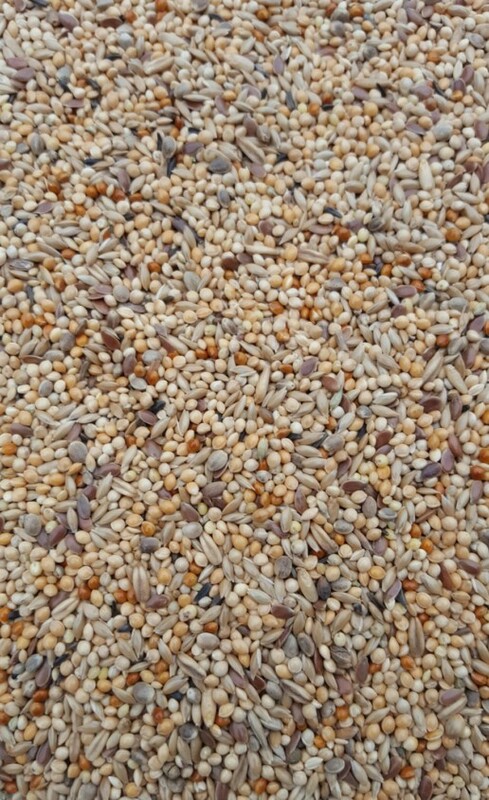 After this 6 week period is over and your birds have molting into their new vibrant plumage, move them onto the Gouldian & Australian Maintenance Seed Mixture. 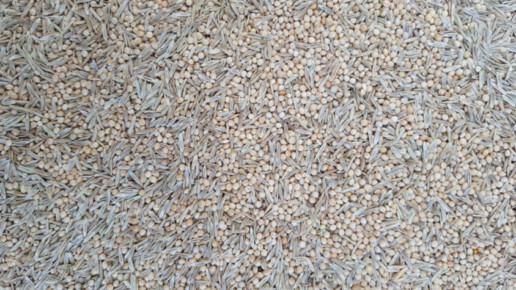 Canary Seed, Red Panicum, White Millet, Silk Sorghum, Japanese Millet, Yellow Panicum, Ryegrass Seed, Yellow Millet, Signal Grass, Pinhead Oatmeal, Phalaris, Hemp Seed, White Lettuce, Black Lettuce & Cocksfoot Grass seed (Knaulgras). 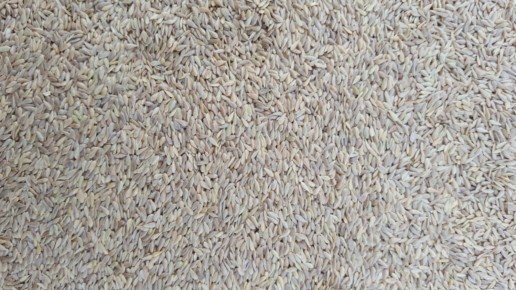 Gouldian and Australian Finch Breeding Seed Mixture is available in 5kg bags or 15kg (x3 5kg bags). 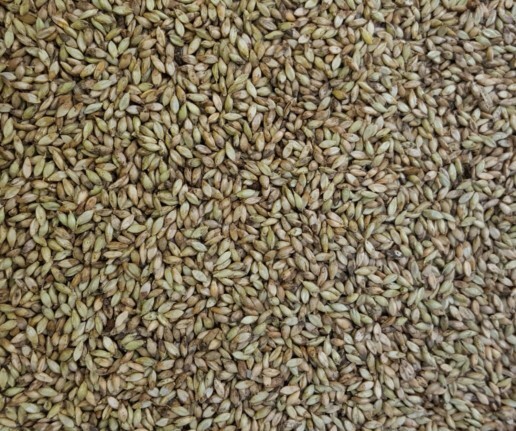 We hope to be able to offer the full sized 15kg bag during 2017.